Having spent 40 years in the industry, I can say there have been major improvements in both jobsite safety practices and equipment safety during that time. But, ultimately, safety needs to be a coordinated approach between operator training and the use of machine technology. Here are a few safety tips that I think can help. Always conduct a daily walkaround. Operators should check for damage, leaks, make sure pins and bushings are in place and in good shape, and ensure the machine and pins are greased correctly. The cab should be kept clean to avoid risk of injury due to loose material. Make sure all warning decals and safety items are in place and operational. Check lights, windshield wipers and visibility aids and ensure they are still in proper working order and adjusted correctly. Avoid slip and fall risks. As many construction equipment accidents are attributed to ‘slip and fall’ incidents (i.e. people falling from equipment), sturdy anti-slip steps and rails that guide operators into a wide aperture cab are a must, but operators also need to make sure these steps aren’t covered in mud, ice or oil. Also, adopting a three-point stance (e.g., two feet and one hand or two hands and one foot) when entering and exiting the cab provides additional stability. Use onboard weighing to increase jobsite safety. 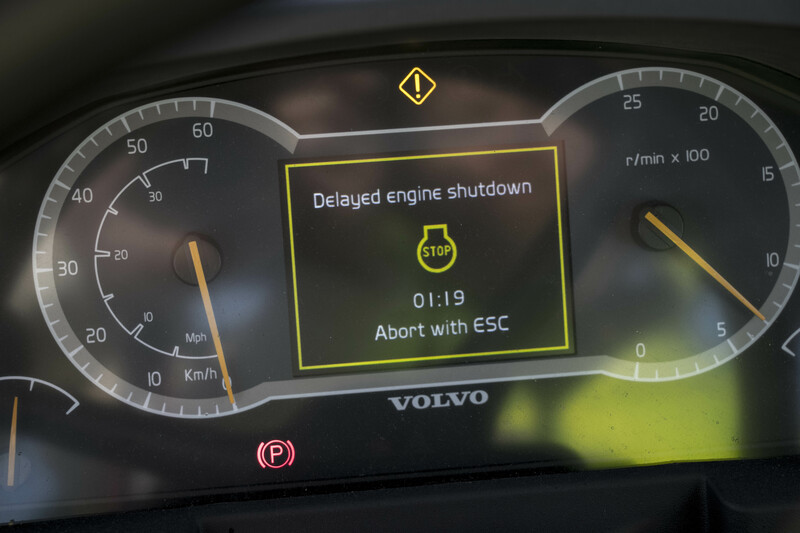 Onboard weighing systems, such as Volvo Load Assist and Onboard Weighing for haulers, are not only an effective productivity features, but powerful safety features, as well. Onboard weighing systems can alert operators if they are overloading the machine, which can cause the machine instability, reduced safety factors or damage. Familiarize yourself with how telematics can increase safety. As adoption of telematics use increases, it is important to reap all the benefits — including using telematics to increase safety on the jobsite. For example, some telematics reports include how many occurrences there are of high speed, which may indicate erratic operation that could cause safety issues and indicate that operator training is needed. Know what safety features are available on equipment. Most machines are required to have ROPS cabs. If the operator is not wearing the seat belt, the advantage of the ROPS is greatly diminished. Worksite management should emphasize and enforce seatbelt usage. Safety features differ between each type of machine and even machine size within the same category. Get to know the equipment you are operating, read the Operator’s Manual and seek training as necessary. 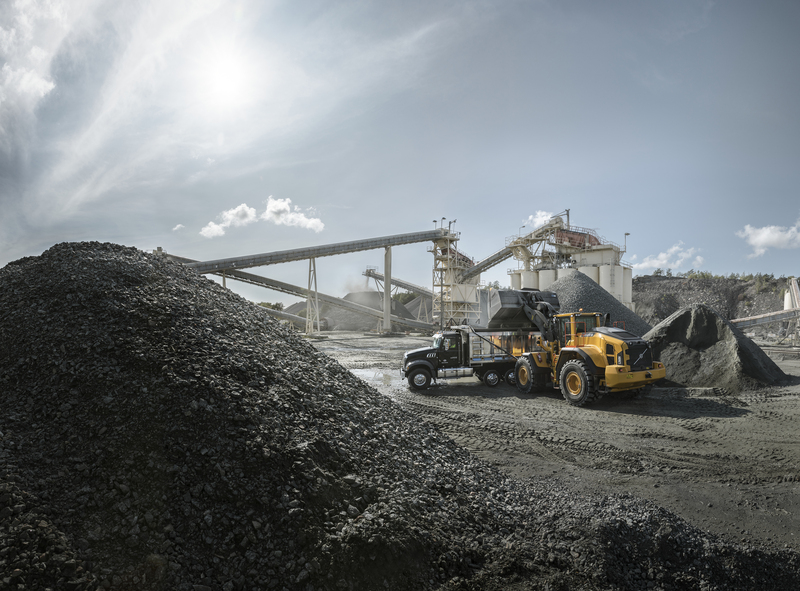 Learn how Volvo can assist with operator training, to help increase safety on your jobsite.